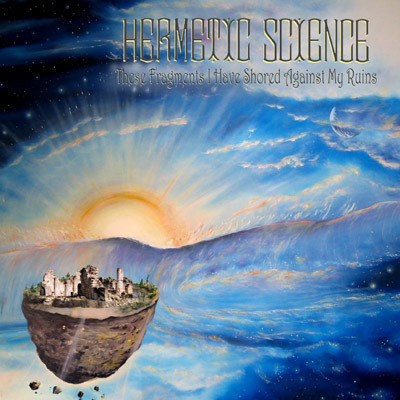 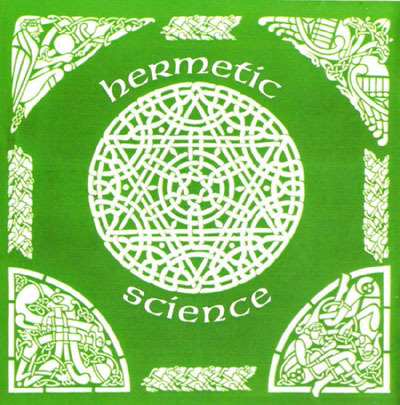 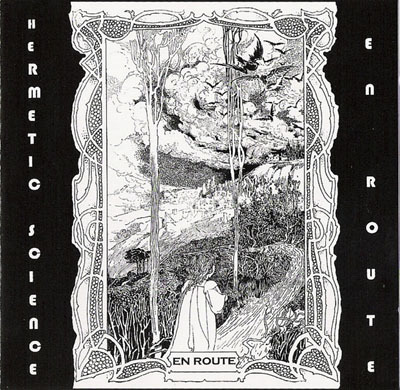 As of July 2006, Hermetic Science is sold out. 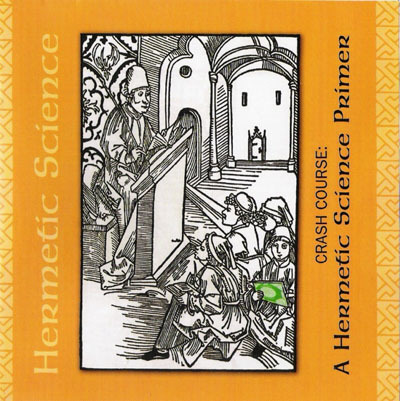 are available on Crash Course, there are no plans at this time to reprint it. 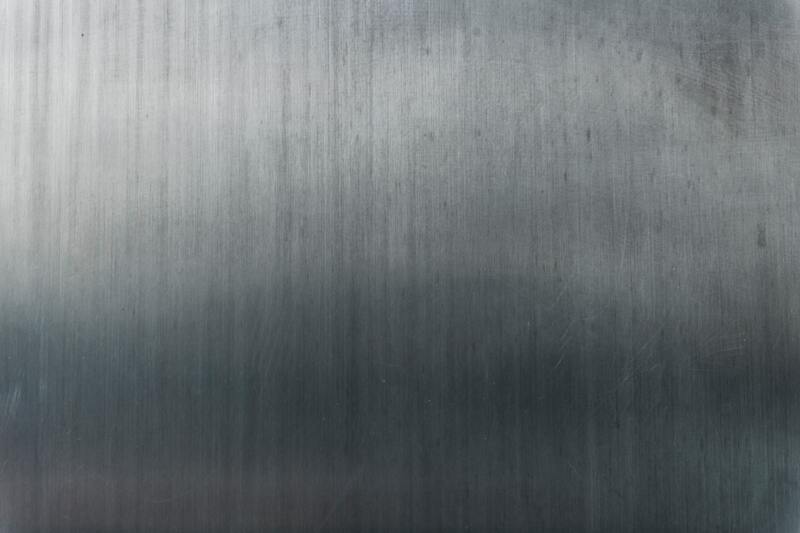 This page has been retained for informational purposes. 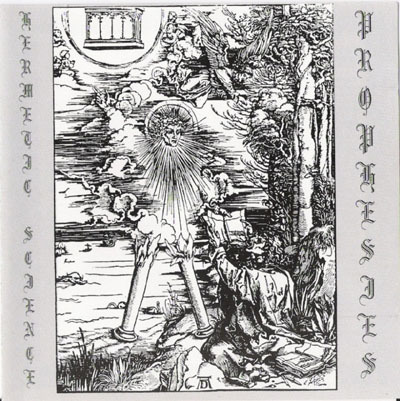 As of August 2014, Prophesies is sold out.